Globally, the AXA Group, which has presence in over 60 countries worldwide, has dedicated focus on Big Data and Data Science. As part of global strategy, the India Centre’s push into analytics is evident by its strong pool of talent – AXA Business Services has 15 data scientists besides a team of around 300 for broader analytics team that includes Actuarial Science, Business Intelligence and Research. “This forms the core of the decision-making that could be on a broad range of areas ranging from improving customer experience through market and consumer trend analysis, social media tracking, improving marketing effectiveness through customer segmentation & lead management, risk management through sophisticated technical pricing & process optimization including claims processing, fraud detection & underwriting. 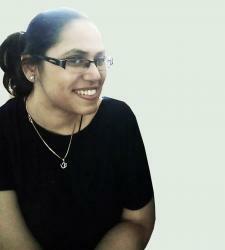 Everything comes under the purview of big data and analytics,” shared Mitra. Mitra has had an interesting career trajectory. He started his career in the academia in the US post completing his Doctorate in Marketing & Information Systems in the mid-90s. He then moved to industry with leading technology giants like IBM, Intel and Microsoft all in the areas of Marketing & Consumer Research, Intelligence & Analytics. Following an 18 year stint in the US, he returned to India and headed Personal Investment Analytics at Fidelity Investment, where he was instrumental in setting up their Big Data practice at India. He is now the Chief Data officer at AXA Business Services, a shared services entity within AXA Group. The initial push into analytics, shared Mitra, started in 2013-14 with the Actuarial Science team that had 10-15 members, adding that it was during that time when they started doing more complex work, including the evolving area of data science. “We also diversified on our BIR wing, especially in Market Intelligence and BI fronts. Now, we are a team of ~75 people, providing reporting and service visualization support to many entities worldwide across US, UK and Asia, and have relationships with over 20 entities,” he said. .An integral part of the shared services organization, the key value proposition lies in fulfilling specialized requirements pertaining to a) availability of niche-skilled analytics and data scientists, and b) providing quality services to clients by having access to an excellent Indian talent pool. Robotics Process Automation (RPA): RPAs can improve efficiency and optimize processes significantly. One possibility, as Mitra proposes, could be a Chatbot. 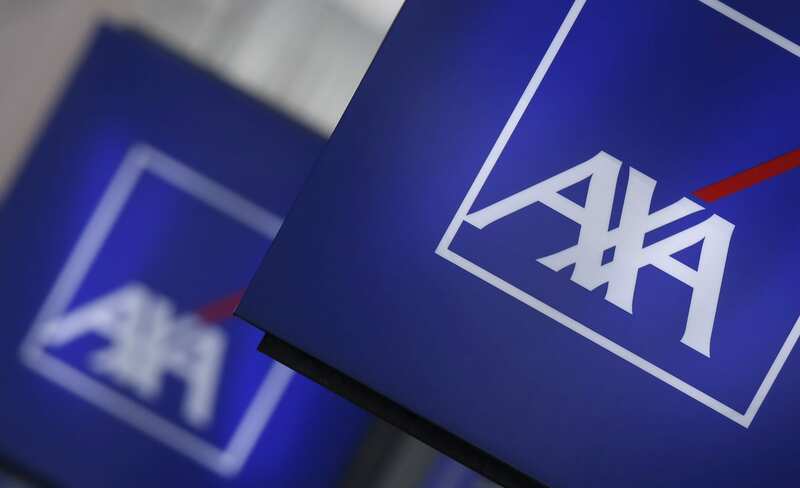 There is a surge of interest in deep learning, machine learning and text mining, and at AXA Business Services it is being put to good use. According to Mitra, there is a lot of unstructured data in text and images, and the ideal solution involves morphing them with structured data, thus facilitating deployment of predictive models. The significantly high reliability of the results of machine learning models and its diverse possibilities are expected to be game-changers for this field of risk management in the times ahead. There is a significant need for a presentation layer, especially for executives, which would make reports and visualization more meaningful, dynamic, and available at a “click of a button” for making quick decisions. According to Mitra, “We are focusing on providing assistance towards developing in-house proficiency in such fields as Fractal Analytics and also in building scale at a rapid pace. Our goal is to develop such capabilities in-house over a period of time. To that effect, AXA Business Services has put in place programs to facilitate re-skilling, up-skilling and growth, with the intent to be business-ready for the next level of challenges and solutions. They are also tackling talent crunch by turning to graduates and interns from elite institutes, as part of its hiring strategy. To that effect, AXA Business Services has put in place programs to facilitate re-skilling, up-skilling and growth, with the intent to be business-ready for the next level of challenges and solutions. They are also tackling talent crunch by turning to graduates and interns from elite institutes, as part of its hiring strategy. Mitra, in fact, believes that the biggest challenge in insurtech right now is finding the right talent mix. “The field of analytics/ data science is still in an evolutionary stage. The problem therefore lies in getting the right people for the right job. Hiring and retaining key talents, at the scale which we are aiming, is hence the biggest challenge. That’s why we have a well-honed hiring strategy wherein we are actively looking at elite campuses like the IITs and Indian Statistical Institutes, as well as identifying talent internally for up-skilling,” he asserted. Globally, life spans are increasing, thus spurring the need for smarter savings in-line with this demographic trend. The Insurance industry is looking to transition from risk mitigation to risk prevention mode on the back of rapid Tech Innovations (IoT, Advanced Machine Learning, VPAs, Peer-to-Peer Insurance, etc. ), and forging of symbiotic partnerships with external players (be it with banks or technology companies).